The first version of the EOSC Portal, the entry point of the Cloud, will be demonstrated and its functionalities explained. 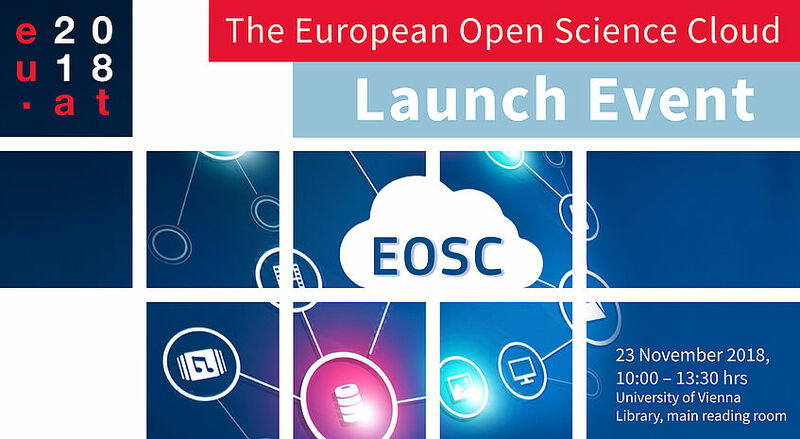 Once up and running, the EOSC will offer Europe's 1,7 million researchers and 70 million science and technology professionals a platform to store, share and re-use their data across disciplines and borders. The EOSC launch programme is available at https://eosc-launch.univie.ac.at/home/.